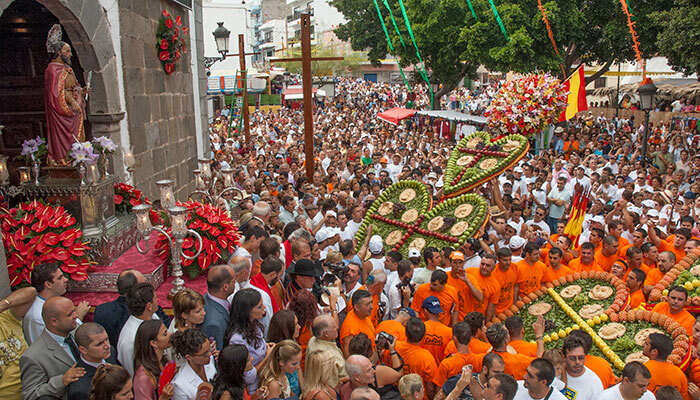 This weekend, on Sunday 30th August at midday make your way to Tejina (the village is a district of La Laguna see map) for the Corazones de Tejina, which Jack Montgomery describes as "One of Tenerife’s ‘quirky’ fiestas with three beautiful, giant hearts made from fruit and pastries depicting local life and scenes being paraded through the towns streets before they are erected outside of the church and abused by the creators of the other hearts." 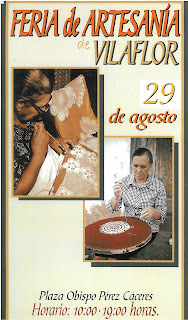 As part of these fiestas, Vilaflor's annual Feria de Artesanía de Vilaflor 2015 (Crafts Fair) is taking place on Saturday, 29th August 2015 from 10am to 7pm in the Plaza Obispo Pérez Cáceres, Vilaflor (see map). 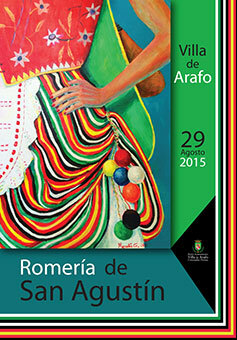 At 1pm in the Plaza de San Pedro there's a Wine and Tapas Tasting. 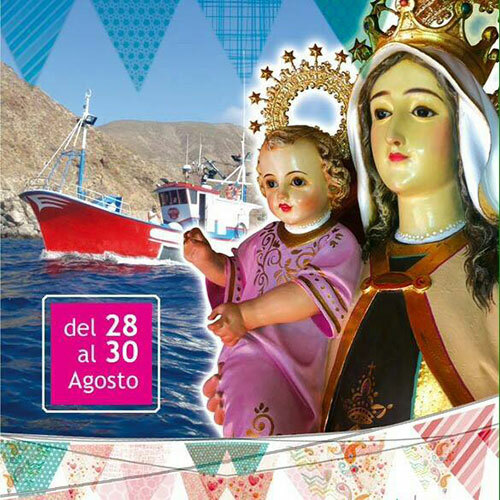 Whilst on Sunday, 30th August 2015 from 12:30pm there is the Mass and Romería in Honor of San Roque. The town of Arafo are also celebrating their fiestas in honour of patrons, San Juan Degollado, San Agustín y San Bernardo currently, the high spot of which, on Saturday, 29th August 2015 from 6:30pm is their Romería de San Agustín, where the parade will be led by the image of St. Augustine, followed by clergy, officials, carts, cars, partying, folk groups and bands. 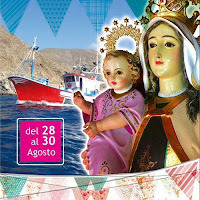 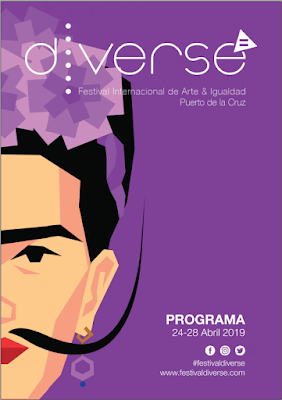 And finally, in Puerto de Santiago on Tenerife's west coast (see map), there the coastal village is holding its traditional party with a varied program of events. There is certainly lots going on this weekend (which is NOT a Bank Holiday in Spain as it is in the UK), so there should be something traditional being celebrated in an area close to you, or you could easily hop around the island and take in some of each of these events.